AFFORDABLE! 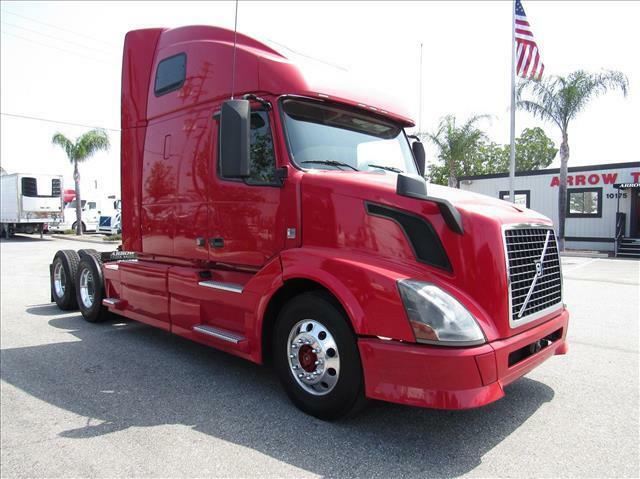 This 2014 Volvo 670 has all you need and is a great workhorse! Double bunk, wood grain accents, aluminum wheels, Volvo VED13 engine, 13 speed transmission!